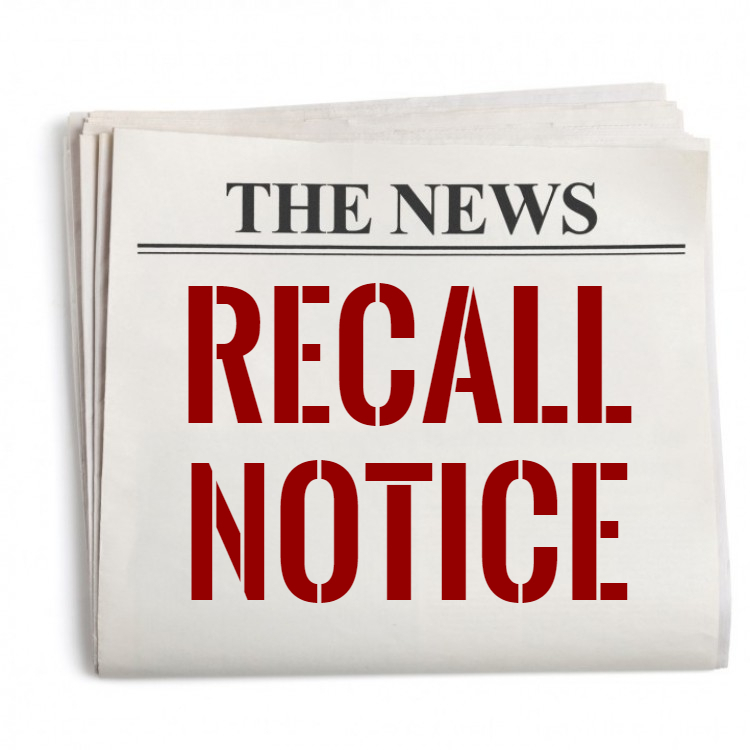 Electrical Council of Florida - Visit our New Recall Forum! Visit our New Recall Forum! Introducing ECF's Recall Forum. The forum was designed to keep members informed of products that have been recalled by manufacturer’s or product consumer agencies. Please email submission information to staff@ecf-fl.org.